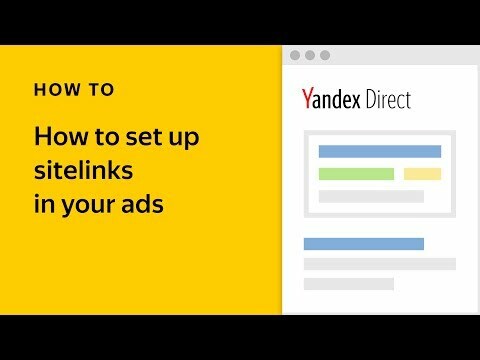 It has been a long time since Yandex.Direct moved from being a search advertising tool for responding to customer demand to a versatile marketing platform providing solutions for every step of the customer journey, in multiple formats and with a variety of buying models. Eugene Lomize, Director of Strategic Development at Yandex, spoke at the YES conference about the direction Yandex.Direct is currently moving, what has already changed, and why autopilot marketing is so important. Let's have a look. Over the course of this year, we understood that automation is going to become our main focus. Digital advertising is becoming more and more complicated and fragmented and it is becoming impossible to run campaigns manually. So, what's the plan? 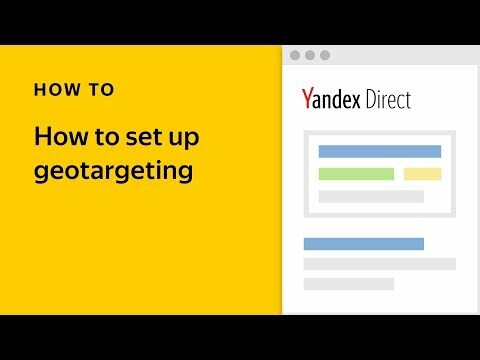 How is Yandex.Direct going to get more traffic, conversions, and overall benefits for its clients? We are expanding our inventory, especially in growing segments: mobile, video and DOOH. Adding new formats, because they are necessary to fill that new inventory. Establishing consistent communication with our clients on all levels of sales funnel. All this demands full automation. 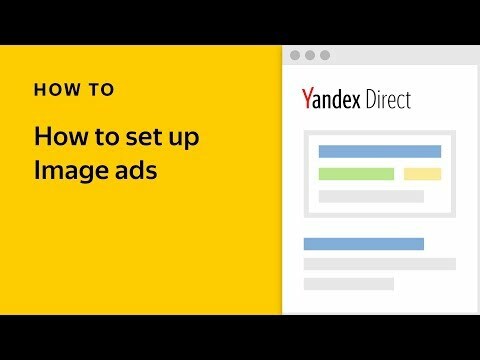 In the past, Yandex.Direct was a simple tool only for search advertising. Now it is gradually becoming an all-in-one platform where you can communicate with your customers at every step of the sales funnel — from generating interest in your products to changing customers' statuses from "previous" to "repeat." Maximize impressions for lowest price — particularly useful for those who want to pay as little as possible per impression while still achieving their sought after results. Decrease price for repeat impressions — maximizing the number of impressions you get over a specific time period. We also added a lot of retargeting tools for you to run your performance campaigns more effectively and address your loyal clients. We see great potential in developing consistent communication and optimizing the lifetime value of your clients instead of focusing on one transaction's CPA or ROI. We are going to automate not just bidding, but also processes of creating and targeting ads. We are continually testing various ad layouts and their placement on the search results page (SERP). Each time a user searches for a product or service, the algorithm will select the most suitable SERP layout and fill the available ad blocks with material submitted by advertisers — titles, pictures, sitelinks, callouts, and so on. Prices in Yandex.Direct are no longer calculated for entry positions, but for the additional predicted traffic volume the higher bid will get. This will give advertisers a clear idea of how much more traffic their ads can receive by raising their bids. The auction and ranking on search will remain unchanged. So moving the same ad up (all other things being equal), you get more traffic. The number of clicks for different advertisers will differ, but the average traffic ratio between the three positions on search will remain: 1 / 0.85 / 0.75. The layout and format of the ads will ultimately impact the amount of traffic each ad attracts. We developed automated targeting for search ads — autotargeting. You give us your ad texts and a landing page, and our search algorithms decide which user search query is relevant to it. So you don't have to think about keywords at all. You can use autotargeting to start a keyword list from scratch or as source of additional traffic for existing campaigns. Another bit of good news is that we are testing a new, statistics-based interface. You will be able apply a variety of filters to get the information you need to properly manage and modify your campaigns. In fact, it will use twice as much intelligence: yours, engaged in your business and setting goals for the second part, Yandex's artificial intelligence, which does all the grunt work for you. And we are going to make this happen in the near future.